As an integral aspect of the curriculum, the Westfield academic experience is broadened through instruction in the visual, musical, and performing arts. 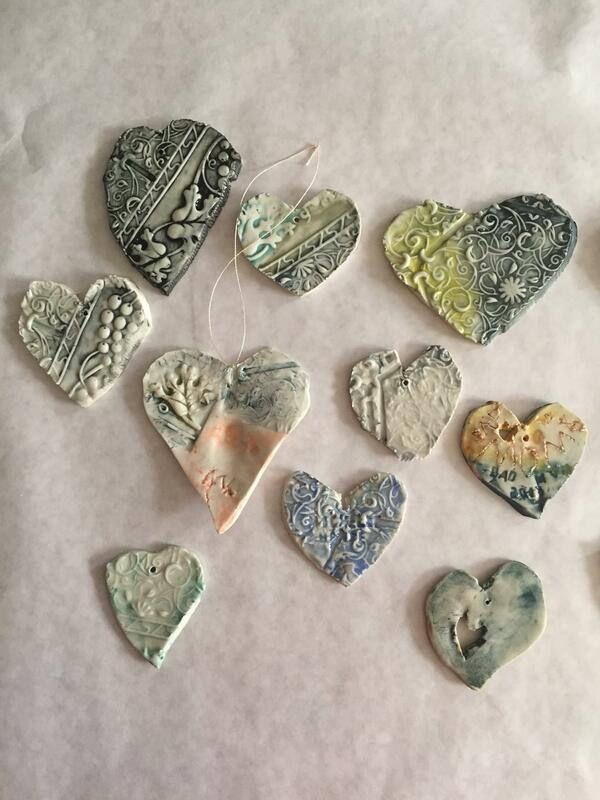 Students in all grades learn to express themselves through alternative forms of communication in art and music classes, as well as in after school activities. We examine the arts from a global perspective, taking care to highlight the commonalities of the human experience. 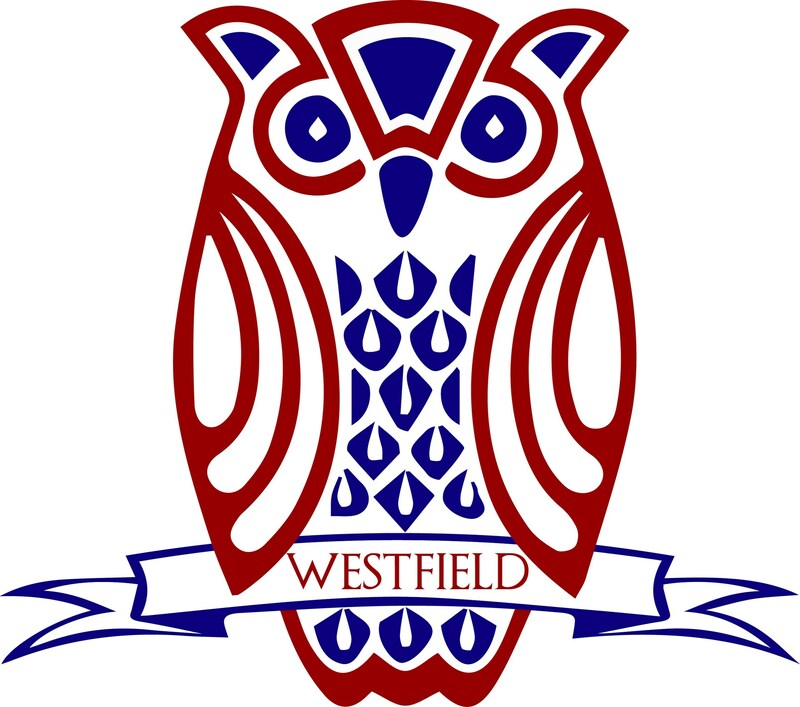 Whether it be painting and drawing, holiday performances, rock band, musical theatre, ceramics, playing the ukulele, visiting an art exhibit, or attending an orchestra performance, there is something for every budding or accomplished artist here at Westfield.